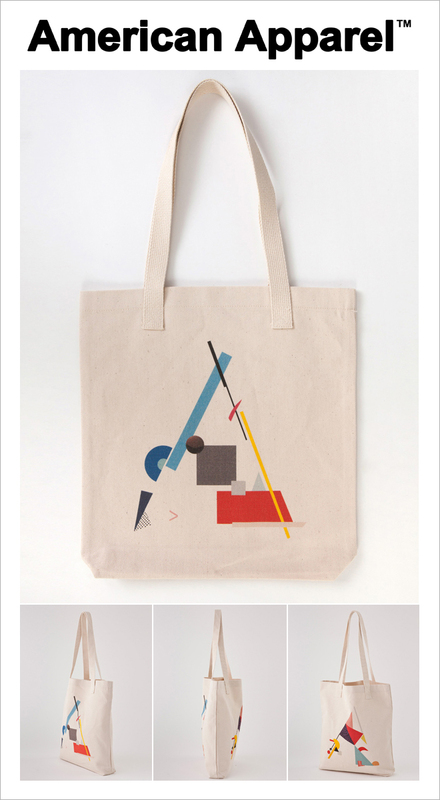 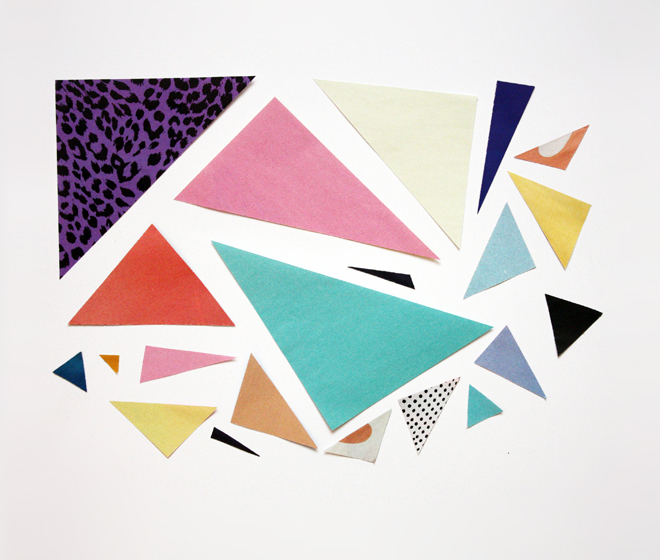 One of the finalist of American Apparel Print-Shop Design Contest. 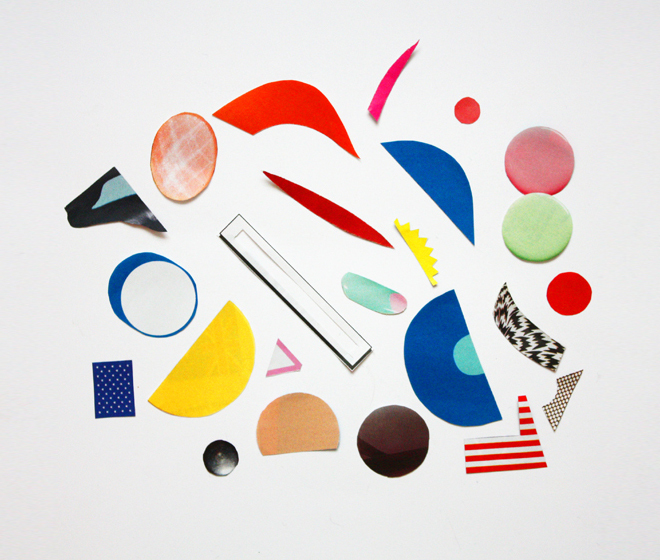 It’s called ‘Re-shape the Soul’, inspired by Kandinsky. 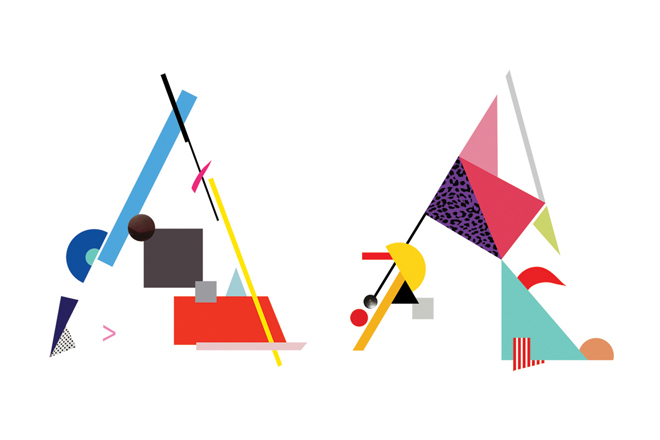 I played with cutout colour paper on the first stage, then shape alphabet ‘A’ that represent American Apparel using different color and shape paper pieces collage.